자격증을 보유한 다이버 또는 체험 다이버. 다양한 해양 생물과 화려한 수중 풍경이 여러분을 기다리고 있습니다. 오픈 워터(초급단계)에서 다이브 마스터(프로)까지. PADI로부터 자격증을 취득하거나, 우리의 국제적인 강사들과 당신의 스쿠버 기술을 발전시켜보세요. 예쁜 산호초를 탐험하고 Cham Island의 열대 해변에서 휴식을 취해보세요. 더위를 피하기 위한 최상의 방법. I had such a fantastic day out with this crew and its patrons. The group was diverse in age and skill sets and the staff made sure to talk to everyone. 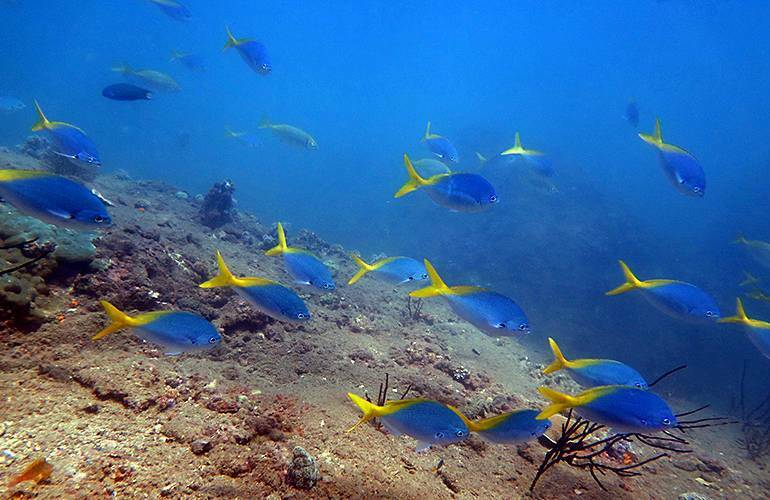 I saw dozens of blue starfish, schools of colorful fish and gorgeous coral. 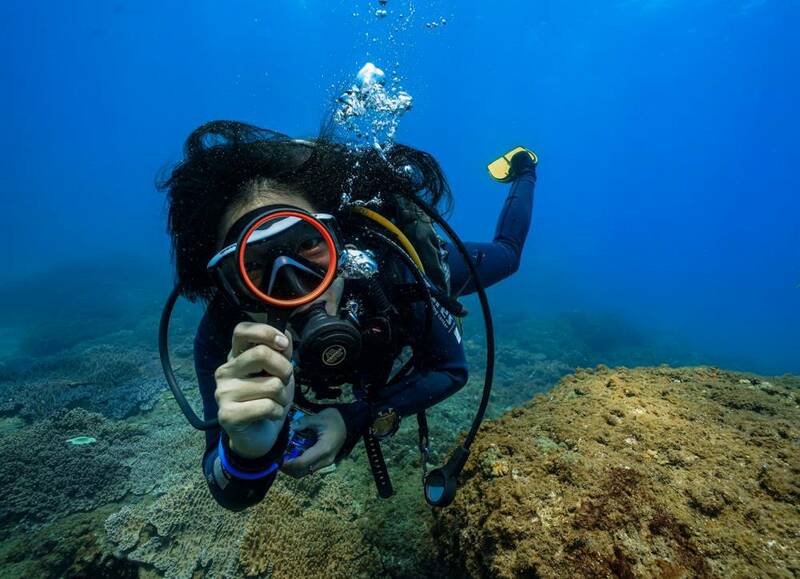 I had a great time diving with Cham Island Diving, the best part of the whole experience was with the crew and divemasters. I completed my rescue diving course in 3 days and in those 3 days I already knew the staff really well, they were very friendly and welcoming and at the same time very professional. 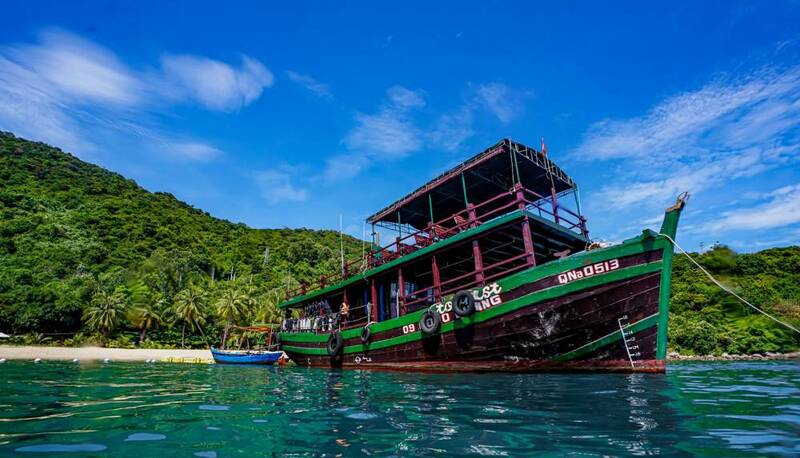 We booked a snorkelling day trip with Cham Island Diving. Everything was well executed, from the hotel pick-up, snorkelling, to lunch. Really friendly staff, very easy to book. 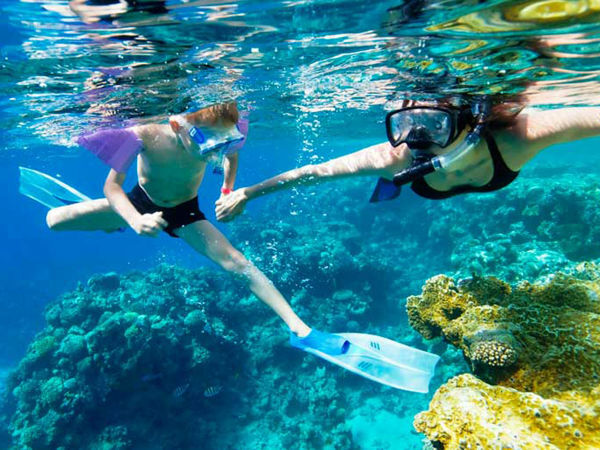 You can easily snorkel even if you can't swim as they have life jackets, and floats for beginners.